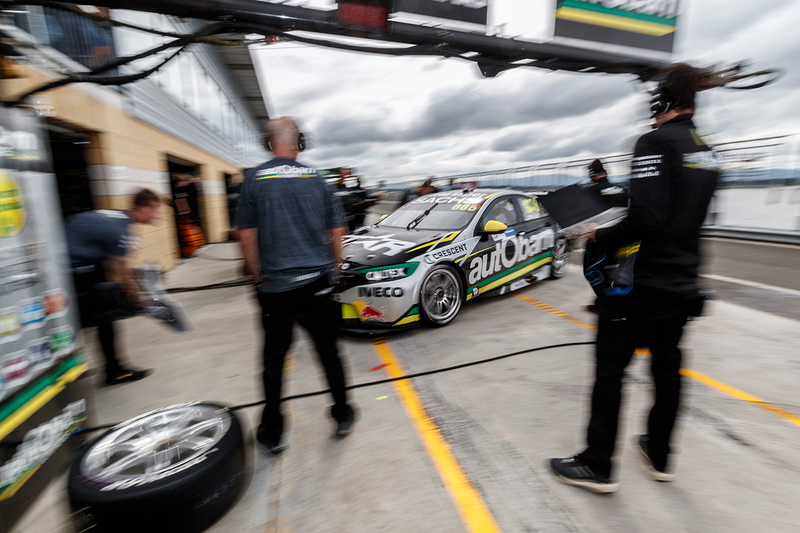 Supercars drivers including former champions Craig Lowndes and Garth Tander have backed the new ARMOR ALL Qualifying format that made its debut at Symmons Plains. 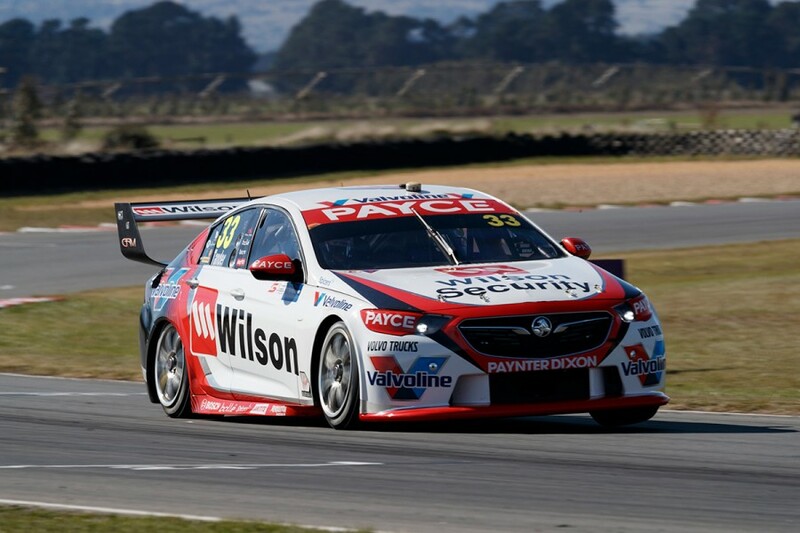 For use on Supercars’ two shortest circuits, the 2.4km Symmons Plains and Barbagallo Raceway, a new multi-stage format that also draws on practice results was developed to help avoid traffic-related incidents. It was used for the first time at last weekend’s Tyrepower Tasmania SuperSprint and will feature again at next month’s Perth SuperSprint in the fight for ARMOR ALL Pole Positions. In Tasmania, Lowndes qualified fourth on Saturday and then recorded his first pole since 2015 on the Sunday, going on to win that race. That the fastest 10 drivers across Practice 1 and 2 skipped the first segment of Saturday’s qualifying gave Friday’s running extra significance – compared to a variety of new- and used-tyre strategies at other events – which appealed to Lowndes. 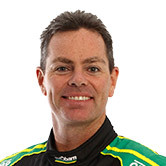 “The format, I think, is great; a big tick for me,” Lowndes said. “On a Friday night, you know what the actual true, top 10 pace is all about. “In the past, you go to race weekends where practice is practice, some people put on good tyres, some people don’t. “We all sit down, even we do in the transporter, and go ‘what sort of tyre was he on’, and this really cancels all of that. 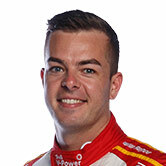 Lowndes’ fellow podium finishers in Tasmania on Sunday, Scott McLaughlin and Jamie Whincup also backed the format from a drivers’ perspective at the very least. “I enjoy it,” McLaughlin said. “I think it’s good. 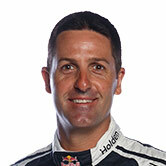 Whincup added: “I think it’s ace for the competitors. The fastest 10 drivers from Friday’s two sessions combined missed Q1 on Saturday, while while Sunday’s free pass was based on a single session. 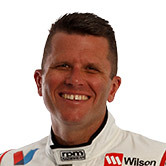 Those Friday times were ultimately all set in Practice 2 and Tander feels scaling it back to that single session would help teams. “I thought it was good," he told Supercars.com. "It created some intensity around the practice sessions and gave the guys in the bottom 16 some more air time on TV that you wouldn’t normally get and it meant when you came out in Q2 you had to do the job. “We probably need to tweak the Friday thing and just make it Practice 2 only, don’t worry about Practice 1. “That way you can do a bit more testing in Practice 1 and develop the car a bit more. It massively impacts your practice program. “We’re so limited in test days that the teams do their development at the track on Friday and if that scenario becomes more regular, you need to be careful of that.